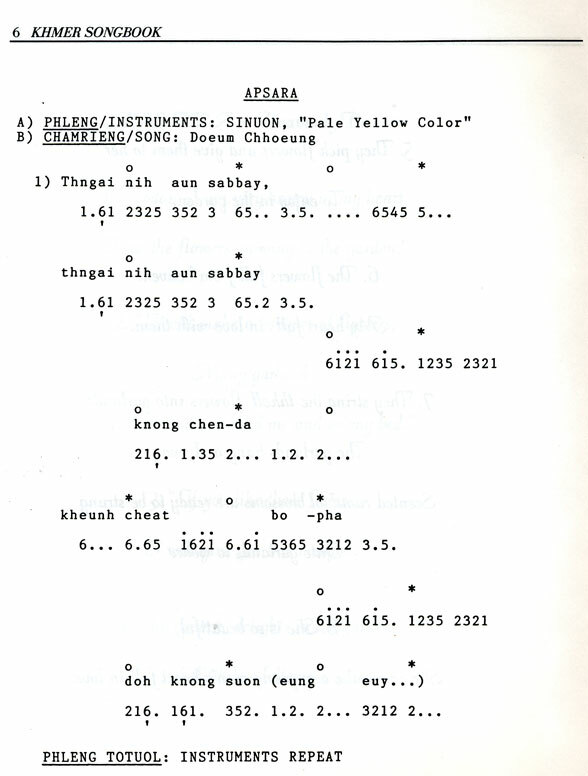 This bilingual songbook contains texts for eleven songs in Khmer, Romanization, and English translation, with staff and cipher notations. A 14-page Introduction explains the historical and musical contexts as well as elements of performance practice. 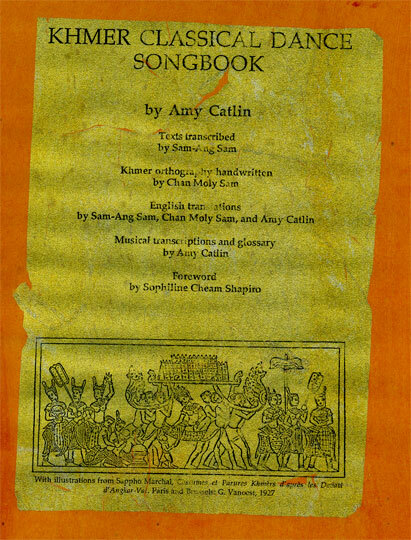 Each word of every song is defined in the 15-page Glossary and Concordance.